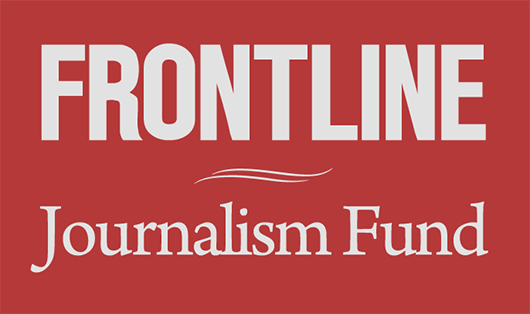 Amid the fiercest financial crisis since the Great Depression, FRONTLINE has been at the forefront of investigating the roots of the meltdown, the hidden stories of those who warned about what was to come and the lessons moving forward. Over the next two weeks, we’ll continue the story in our four-hour special, Money, Power and Wall Street — watch a preview above. The film goes inside the struggles to rescue and repair a shattered economy, exploring key decisions, missed opportunities and the unprecedented and uneasy partnership between government leaders and titans of finance. Until then, here’s some of the best of our reporting on the financial crisis. In The Warning, FRONTLINE unearths the hidden history of the nation’s worst financial crisis since the Great Depression. At the center of it all is Brooksley Born, the head of an obscure federal regulatory agency — the Commodity Futures Trading Commission [CFTC] — who not only warned of the potential for economic meltdown in the late 1990s, but also tried to convince the country’s key economic powerbrokers to regulate the secretive, multitrillion-dollar derivatives market, whose crash helped trigger the financial collapse in the fall of 2008. In The Warning, she speaks for the first time on television. Learn more about Born, the prevailing economic philosophy in era of Federal Reserve chairman Alan Greenspan and the hidden dangers of derivatives. Read extended interviews with Born; Gary Gensler, the head of the CFTC under President Obama; Arthur Levitt, the former head of the Securities and Exchange Commission; and other key players. The sudden and complete financial meltdown of 2008 took most of America by surprise. How did it all go so bad, so quickly? Who is responsible? 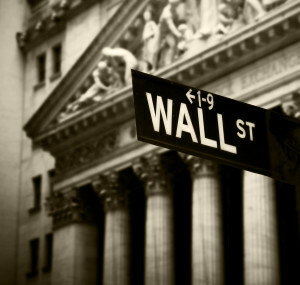 How effective has the response from Washington and Wall Street been? FRONTLINE goes inside the chain of events that set off the crisis, what key officials didn’t see, couldn’t stop and weren’t able to fix. Peruse our timeline of the meltdown, with play-by-play breakdowns of the early warnings, formative disasters and key decisions and deals that got us where we are. From the rescue of Bear Stearns to the decision to not bail out Lehman Brothers to the government’s takeover of Fannie and Freddie, explore analysis from key players. Read extended interviews with “Ace” Greenberg, the former chairman and CEO of Bear Stearns; Mark Gertler, New York University economist and a longtime friend of Federal Reserve chairman Ben Bernanke; Sheila Bair, former chairwoman of the Federal Deposit Insurance Corporation; and others involved in the crisis. The merger of Bank of America, the nation’s largest bank, and Merrill Lynch in September 2008 was supposed to help save the American financial system by preventing the imminent Lehman Brothers bankruptcy from setting off a destructive chain reaction. But within days, the entire global financial system was collapsing. FRONTLINE reveals the story of two banks at the heart of the financial crisis, their rocky merger, and the government’s new role in taking over — some call it “nationalizing” — the American banking system. Track how how four CEOs grew a small North Carolina bank into the nation’s largest — Bank of America — in our interactive map. Read extended interviews with former Bank of America CEO Ken Lewis; former Merrill Lynch CEO John Thain; the former directory of policy planning at the Treasury Department, Michele Davis; and others. All of the federal government’s efforts to stem the tide of the financial meltdown have added hundreds of billions of dollars to an already staggering national debt. FRONTLINE traces the politics behind this mounting debt and investigates what some say is a looming crisis that makes the current financial situation pale in comparison. Learn more about the debt during the George W. Bush presidency and during the Clinton years. Read extended interviews with former Office of Management and Budget Director Peter Orszag; former Treasury Secretary Paul O’Neill; former Comptroller General David Walker; and others. In a joint project with The New York Times, FRONTLINE investigates the future of the massive consumer loan industry and its impact on a fragile national economy, as credit card companies face rising public anger, new regulation from Washington and staggering new rates of default and bankruptcy. We talk to industry insiders, lobbyists, politicians and consumer advocates as they square off over attempts to reform the way the industry has done business for decades. Learn about credit card tricks and traps to watch out for and what the consumer’s responsibility is. Read extended interviews with Treasury Secretary Tim Geithner; former Chairman of the Senate Banking Committee Chris Dodd; and American Bankers Association Vice President Nessa Feddis. Years before the financial crisis, FRONTLINE went inside the culture of Wall Street and the world of investment banking, investigating the hidden relationships between the Street’s biggest bank, Citigroup, and the bubble’s most spectacular failure, WorldCom to show how Wall Street drove the telecom boom, pocketing enormous profits, and then took millions of investors on a ride. Explore our chronology of the long demise of the Glass-Steagall Act, from its passage in 1933 to its death throes in the 1990s, and how Citigroup’s Sandy Weill dealt the coup de grâce. 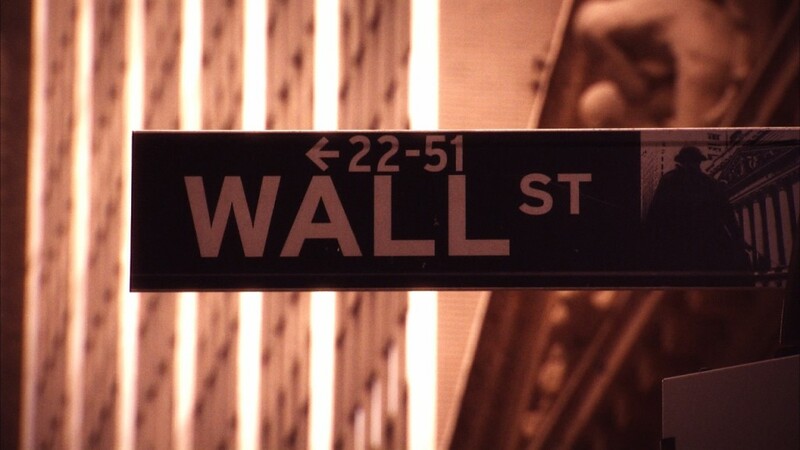 Read analysis of the politics and the impact of Sandy Weill’s creation of Citigroup, the first full-service superbank, and the repeal of the Glass-Steagall Act that stood in his way.